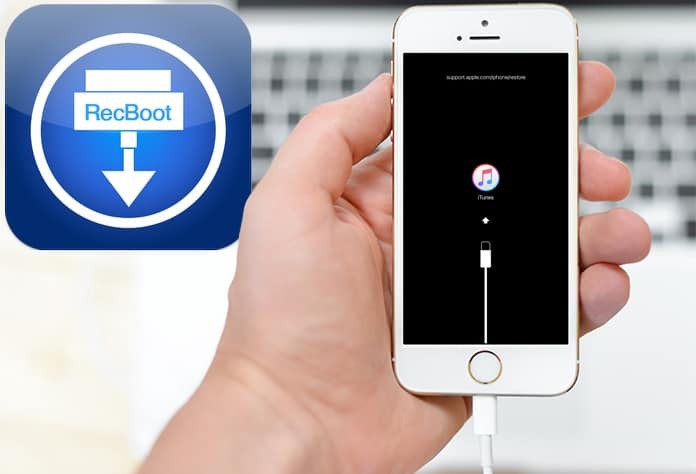 RecBoot is free of cost and it’s been used by many iPhone users for getting out of recovery mode in a few seconds. Sadly, this can’t be used anymore. After users download the latest version, they see RecBoot error and the installation process doesn’t end. Therefore, people have started looking for a RecBoot alternative. Fortunately, a great RecBoot alternative is ReiBoot, and it’s free to download. You can download ReiBoot tool from our dedicated downloads page. Download sources are ample, but some of the RecBoot download links contain viruses and malware. It doesn’t work properly on 64-bit operating systems. The old version of the software doesn’t work with latest iOS version. This is why we talk about ReiBoot tool, it’s the best iPhone reboot software, without RecBoot shortcomings, to exit recovery mode. Is compatible with all iOS versions including iOS 9/10/11 and all iDevices, including iPhone 7 Plus till iPhone 5 and iPod Touch and iPad. Best RecBoot alternative for Windows and Mac – works good in each version. In spite of taking out recovery mode, ReiBoot works well do fix things like the blue screen of death, unresponsive iPhone, iPhone stuck on Apple logo, etc. 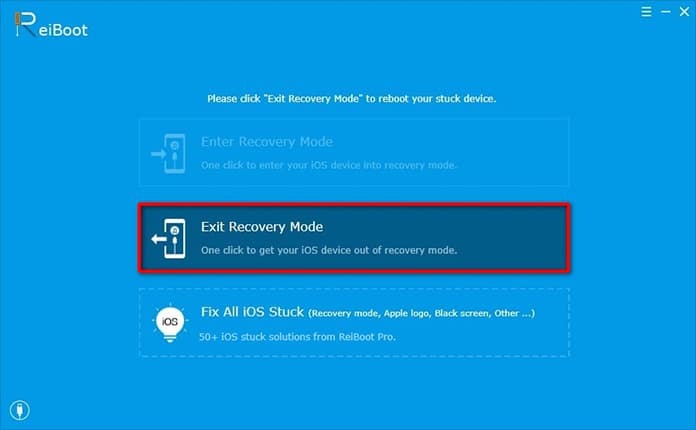 As the number one RecBoot alternative, ReiBoot can get out of recovery mode after jailbreak, factory reset or iOS upgrade with just one click. Follow these steps to do so. Step 1: Download and install ReiBoot on PC, open software and connect iDevice to PC with USB. 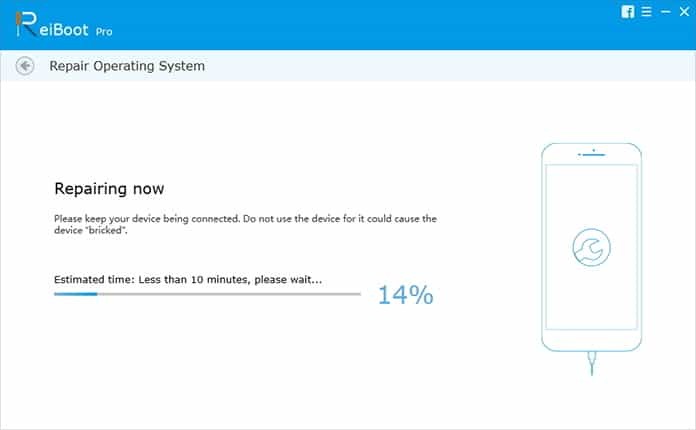 Step 2: Wait for ReiBoot to detect your device in Recovery Mode. Step 3: Click Exit Recovery Mode to reboot the stuck phone. After that, your device will be rebooted to normal mode and you can use it without losing your data. 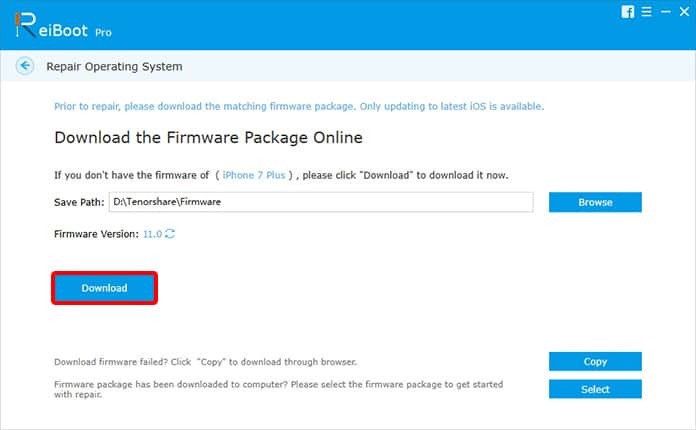 If stuck issues still surface, hardware problems might be there, you can easily download the newest firmware package and ReiBoot’s repair ordering system. Step 1: Click Fix All iOS Stuck. Step 2: Click Download to proceed. Step 3: Click Start Repair. It will take a while to fix OS, so don’t use your phone. 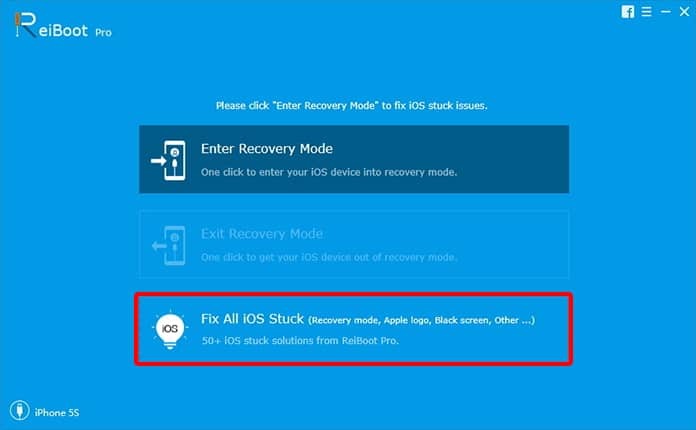 Next time iPhone faces stuck issues or goes into recovery mode, just use best RecBoot alternative to fix things up.